Your flooring is one of the most important parts of your home. It needs to be able to handle whatever you throw at it (or on it, for that matter) — whether it’s high heels, hyper dogs or hangry toddlers. How long are you expecting the new flooring to last? What is the look you’re going for (e.g., rustic, elegant)? Do you have or plan to have children or pets? Is this a floor you’re willing to repair or replace? What type of routine cleaning is involved? What is the room’s function (e.g., catchall, first stop from outside, family room)? Have you factored trim and thresholds into your budget? 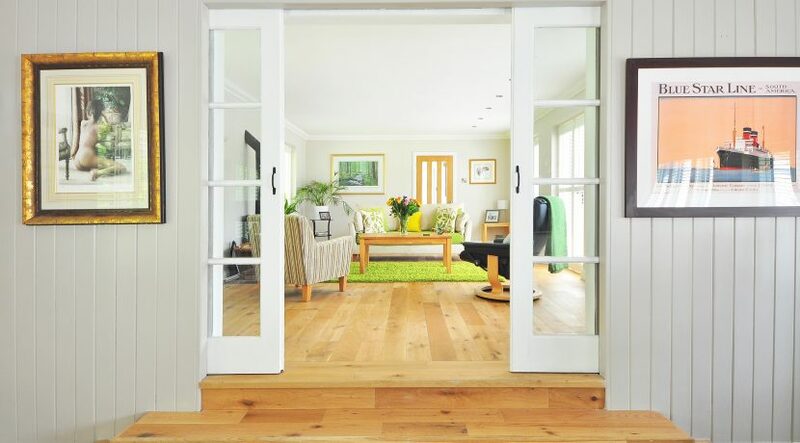 Are you installing the new flooring yourself or having it installed professionally? 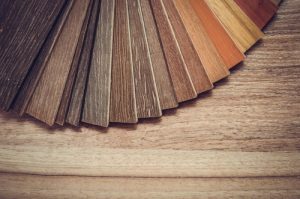 When you’ve taken these considerations into account, you can begin looking at specific types of flooring that meet your needs. Durability: If taken care of, it can last longer than you. Design Tip: For a unique look, go for a hand-scraped variety. Design Tip: Since the tile is water-resistant, it’s perfect for bathrooms and kitchens. Bonus Tip: For added comfort without sacrificing the pristine look, consider also installing radiant floor heating. Design Tip: The color and design possibilities are nearly endless with vinyl flooring these days. Want it to look like hardwood? Ceramic tile? No problem! Design Tip: Due to its popularity, there are high-quality and low-quality versions available. Look for flooring with seven to eight coats of aluminum oxide finish from a trusted manufacturer. 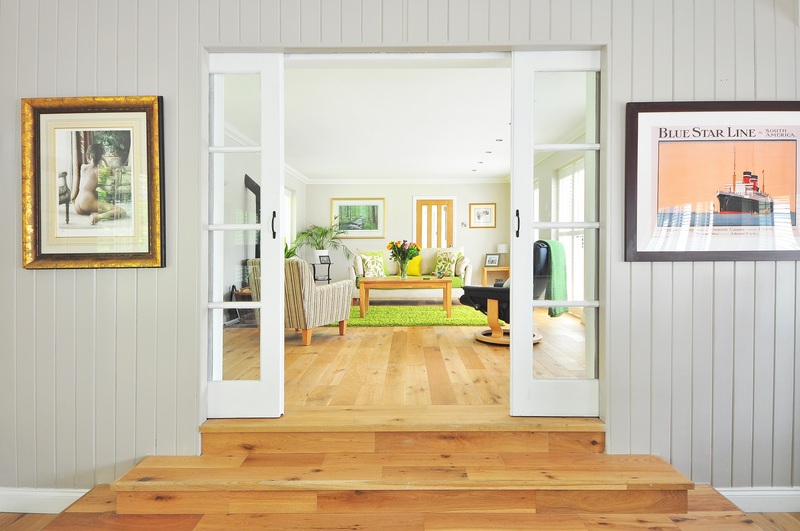 Wondering how to save money on flooring for your home? 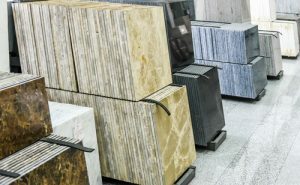 Think beyond the actual price per square foot (although you can certainly save by purchasing your flooring during a sale or from an overstock website and by comparison shopping). 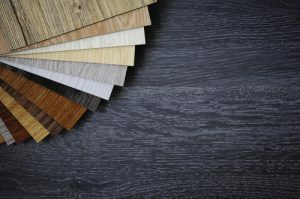 Instead, rather than sacrificing quality — since you would defeat the purpose if you ended up having to replace the cheaper flooring in a couple of years — focus on the installation costs. Many stores are willing to offer free installation if you buy your flooring from them, saving you hundreds. Likewise, even if installation isn’t free, you can save by doing the prep work yourself, like moving the furniture out of the way and removing the old flooring and baseboard trim. For additional savings, always check to make sure there aren’t reduced-price versions of the flooring that you’ve picked out at the store before paying. It’s almost inevitable that there will be open or “damaged” boxes (with the actual flooring still in perfect condition), as well as leftover reams of carpeting from previous sales that are available at reduced prices.